Discover the wild National Park of Mt. 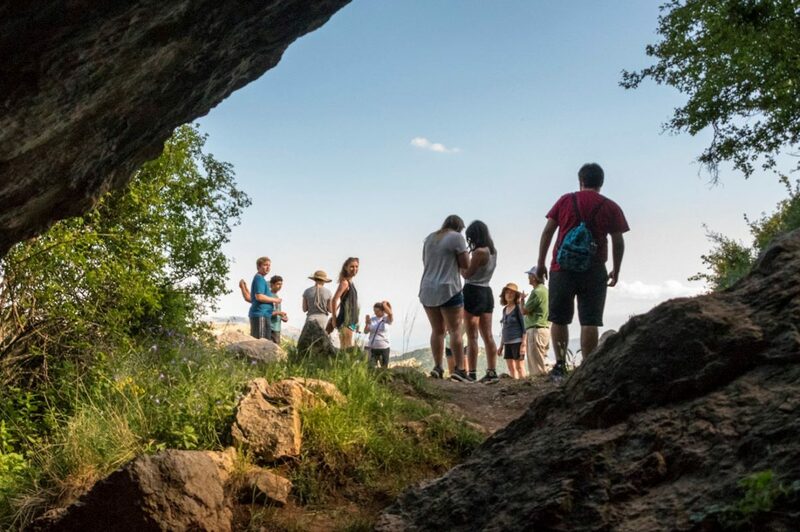 Parnassos, visit a mythical cave and follow ancient pilgrims’ steps! A mythical forest experience ideal for adventurers and teens. We hike in the fir trees forest of the Mount Parnassos National Park for about an hour to the Corycian Cave, also known as Pan’s Cave. Dedicated to the God Pan and the Corycian Nymphs, the cave is known not only for its beauty but also for its ancient myth proclaiming that the cave has been visited by divine spirits. It was created during ancient times from groundwater. 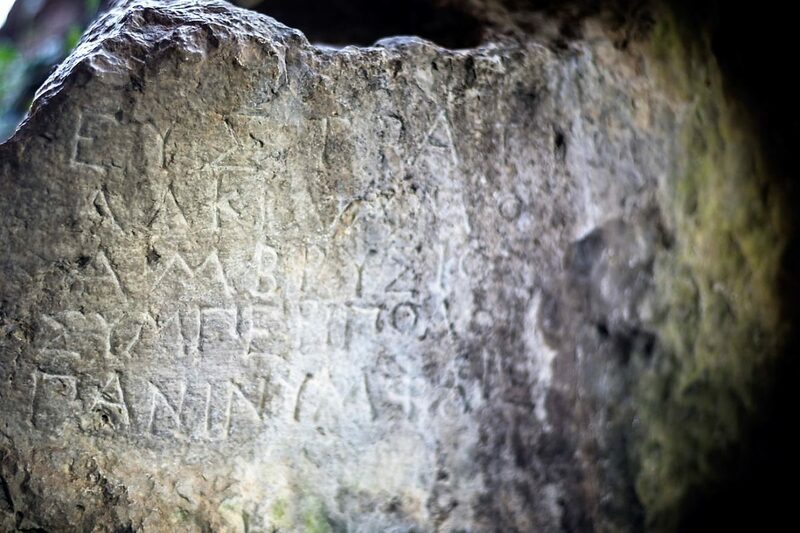 Investigations showed that the cave was inhabited from the Neolithic era and the abundant finds date back from the Neolithic to the Classical period. The cave is connected to Delphi by an ancient footpath that pilgrims use to follow in ancient times. Today it is part of the E4 European trail.